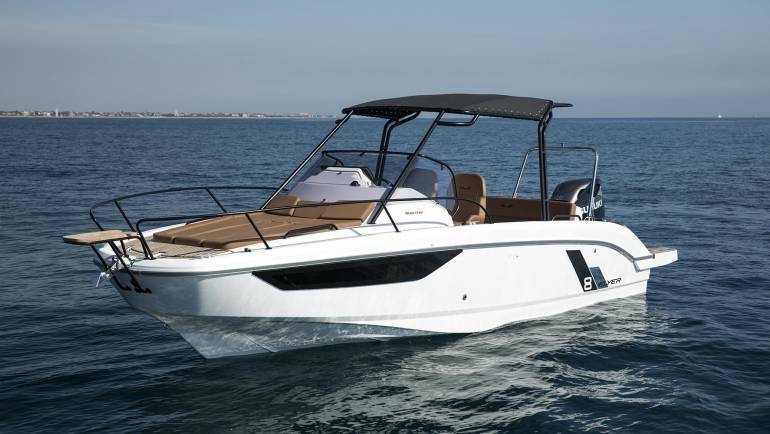 Bluline 23 Sundeck, 250HP, 8 persons on deck, 2 persons for overnight. 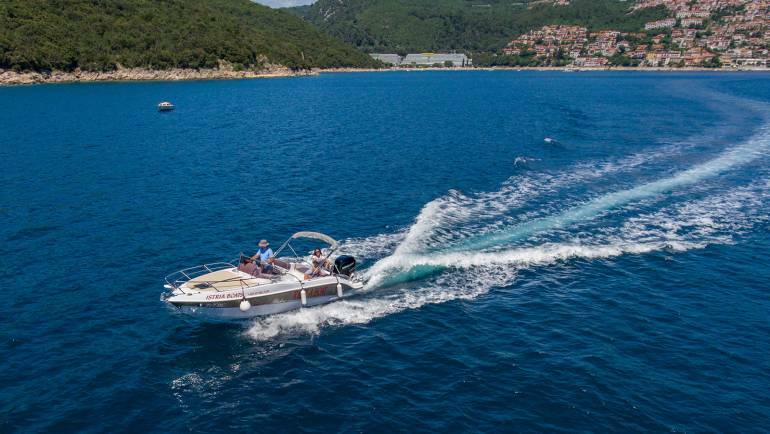 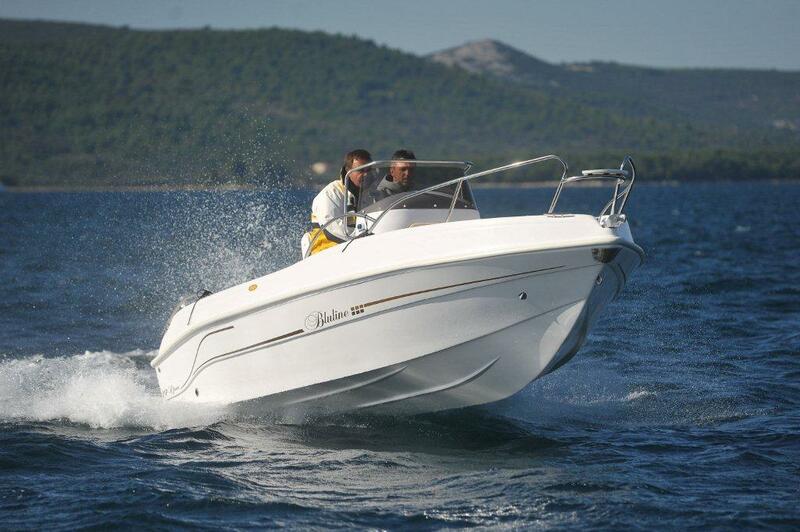 Bluline 21 open, 225HP 8 persons on deck. 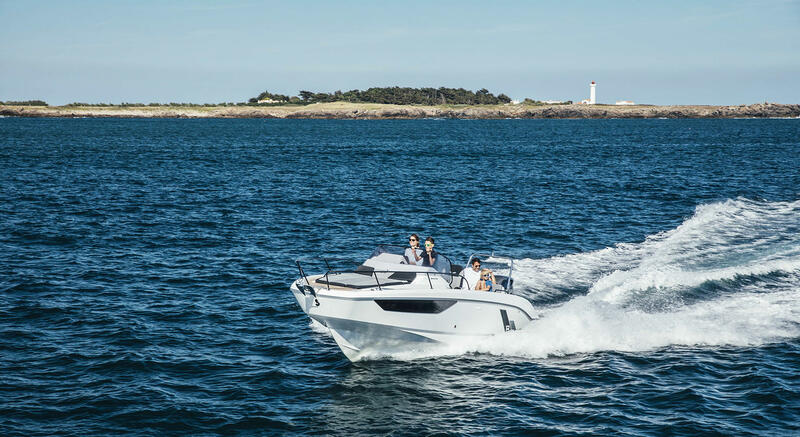 Bluline 19 open, 90HP, 7 Persons on deck. 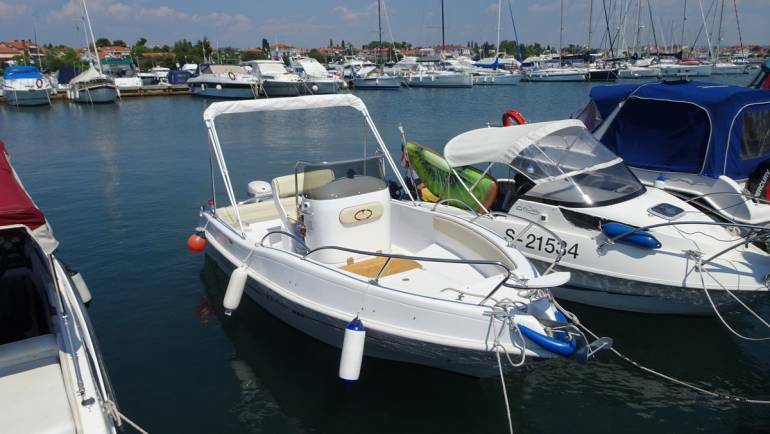 Bénéteau Flyer 8 Sundeck, with 300HP, 10 Persons on deck or 2 persons for overnight. 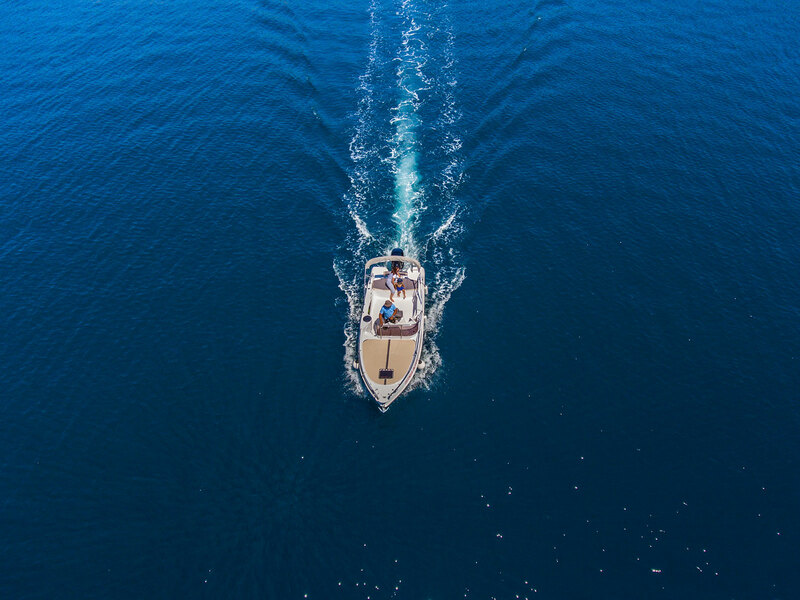 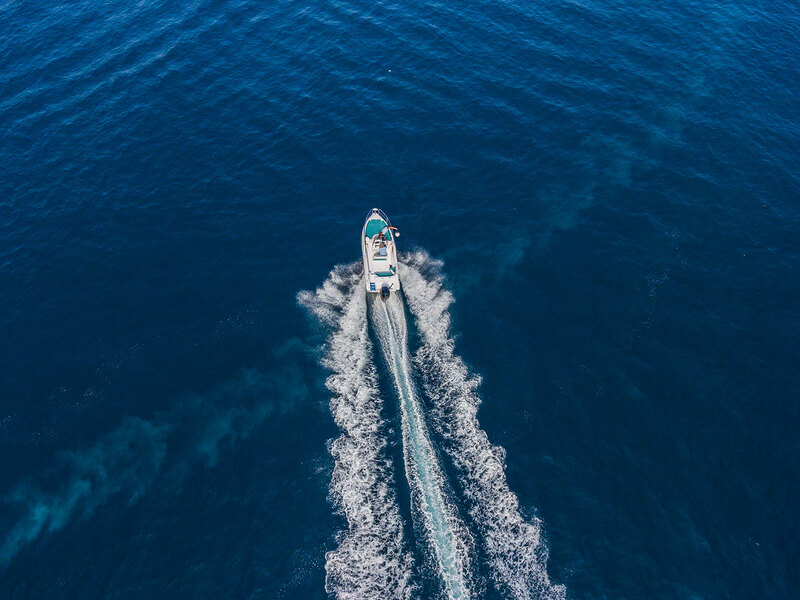 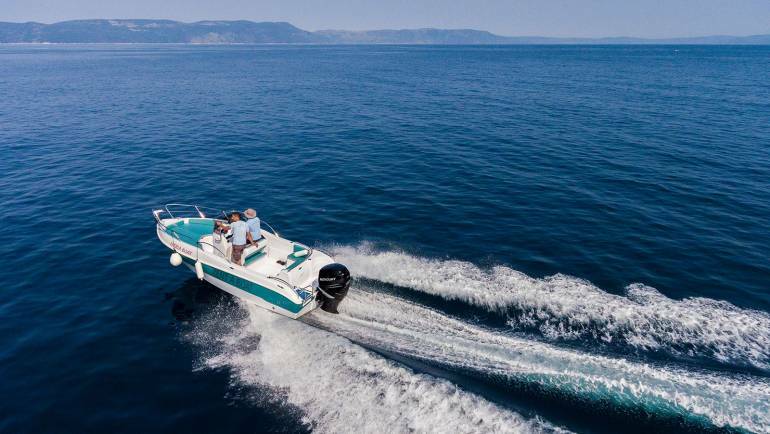 All Boats are equipped with GPS Chart Plotter, bimini top tent, cockpit speakers and bluetooth MP3 radio, shower on deck, ladder for easy go up from the sea. 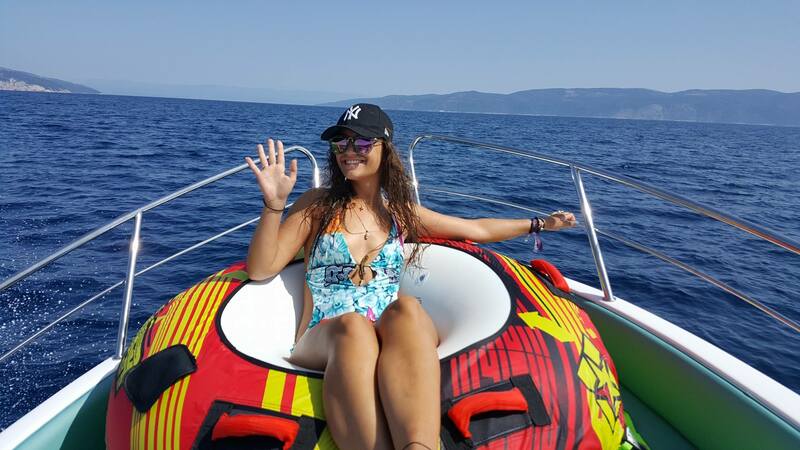 Donut (tube), Skiis and Wakeboard. 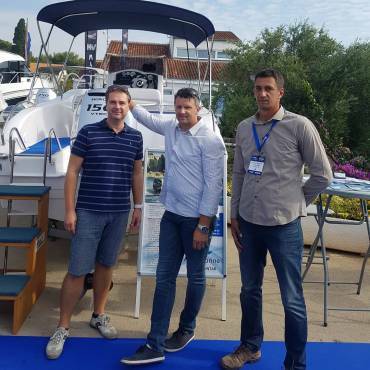 Thank you for the great day with the great boat Marino!